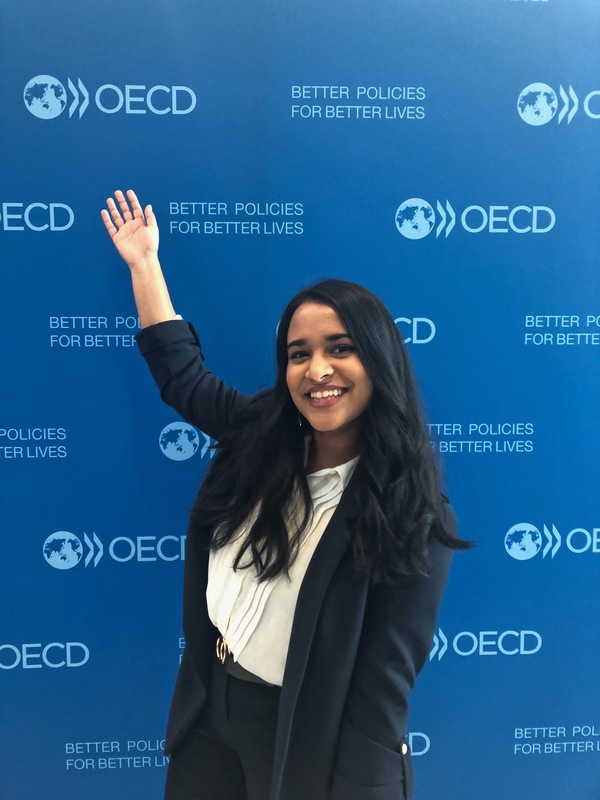 I recently had the privilege of being selected as a Global Voices Scholar and Australian Delegate to the 2018 Organisation for Economic Cooperation and Development (OECD) Forum in Paris, France. To sum up my experience in a nutshell, it was insightful, engaging and inspiring. 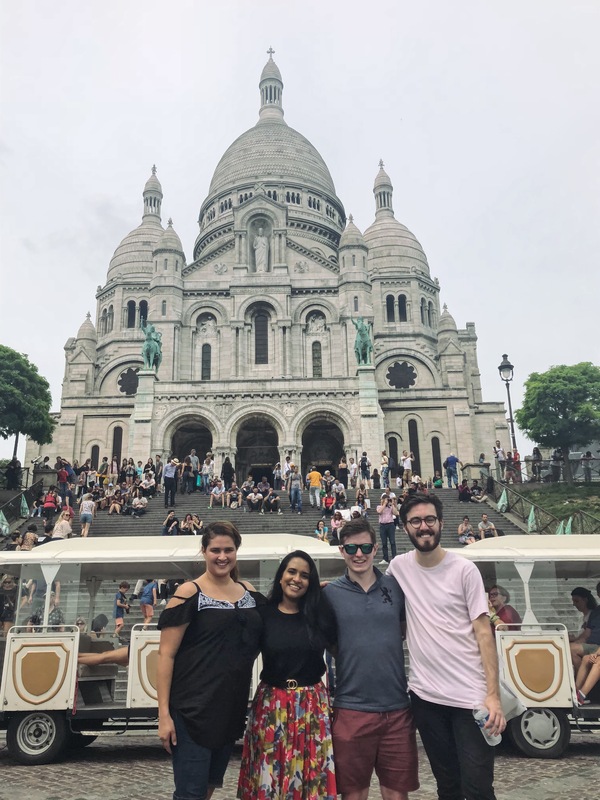 On top of leaving this OECD experience with unique exposure to areas such as foreign policy, international affairs, global trade and economics, I left learning more about myself and the kind of life I wish to create. If you’re looking to apply, do it. It’s an experience impossible to leave unchanged. If you’ve applied and are unsure about the program, I cannot recommend it highly enough. Rest assured, you are well taken care of. 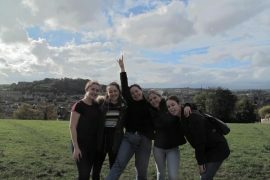 Global Voices and QUT were there every step of the way. 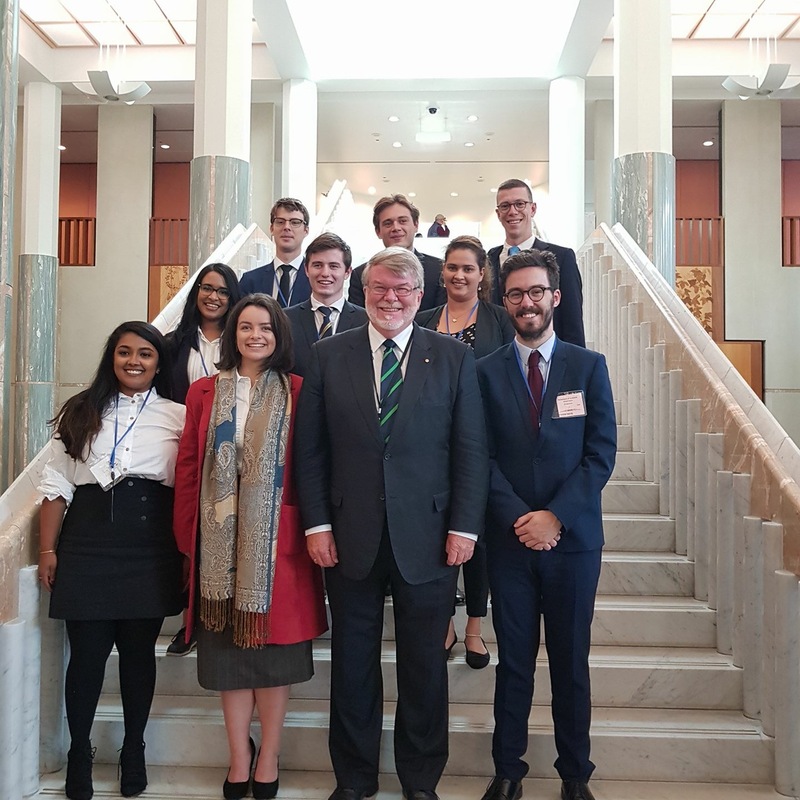 Prior to the OECD Forum, as part of the Global Voices program, I attended three days of pre-departure meetings in Canberra with eight other young scholars from across Australia. It was here in Canberra that we would meet various senior government officials and policy experts. 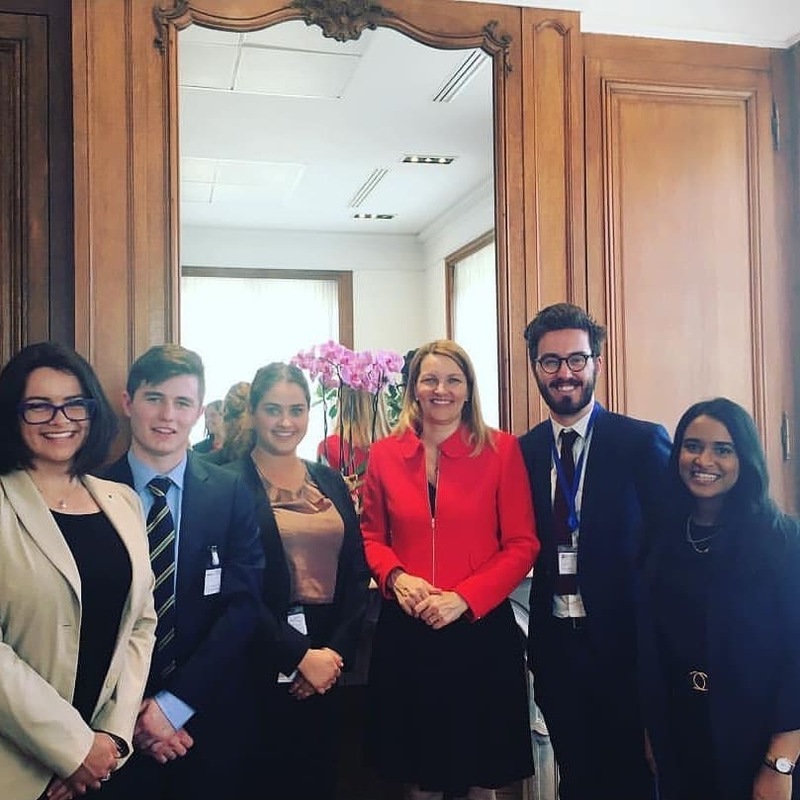 Out of these thirteen young leaders, five would attend the OECD in Paris with me, and the rest would go on to represent Australia at various other key international events. Canberra was so insightful. It developed my ability to listen carefully, speak up and ask critical questions. It connected me with other intelligent and ambitious young people that are passionate in their respective fields. It gave me exposure to fields that I’m looking forward to working in one day. I enjoyed every bit of the pre-briefings and they provided me with an incredible opportunity to meet various Australian leaders in the field of international policy, global trade and economics. These included private meetings with Chris Richardson, an economist from Deloitte, Dr Peter Drysdale (Emeritus Professor of Economics), Lisa Elliston and her team (Division Head of International Policy at Australian Treasury), His Excellency Dr Hugo Javier Gobbi at the Argentinian Embassy (Ambassador of Argentina), Rowena Thompson and David Jory (DFAT), Allan Behm (Senior Policy Advisor and Speech Writer to Senator Penny Wong) and participate in an Australian Strategy Policy Institute Round Table discussion. A particular highlight for me was the meeting with Ambassador Hugo Gobbi at the Argentinian Embassy. He gave insight into the life of a diplomat and we were welcomed with tea and delicious Argentinian hospitality. 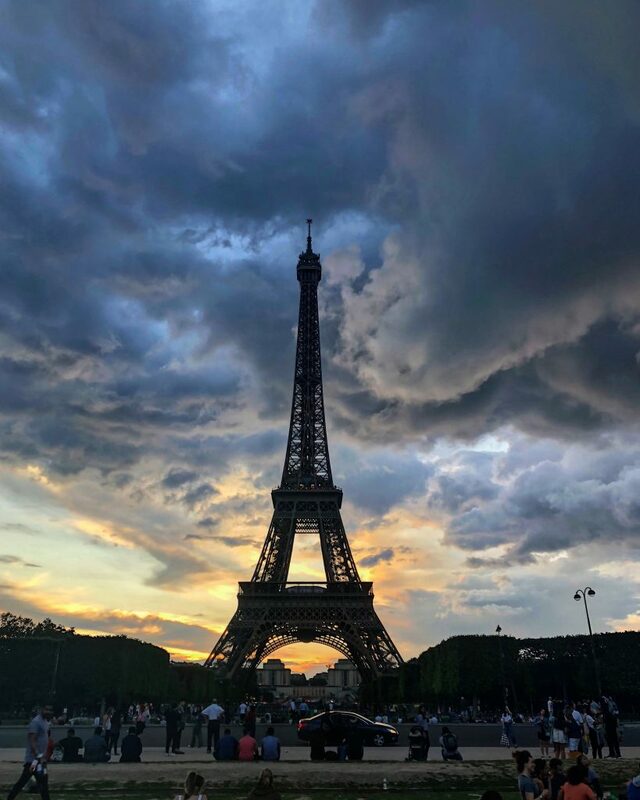 On the airport flight back to Brisbane, there was one key question in my mind – If this was the pre-briefing, what did the OECD Forum in Paris have in store?! 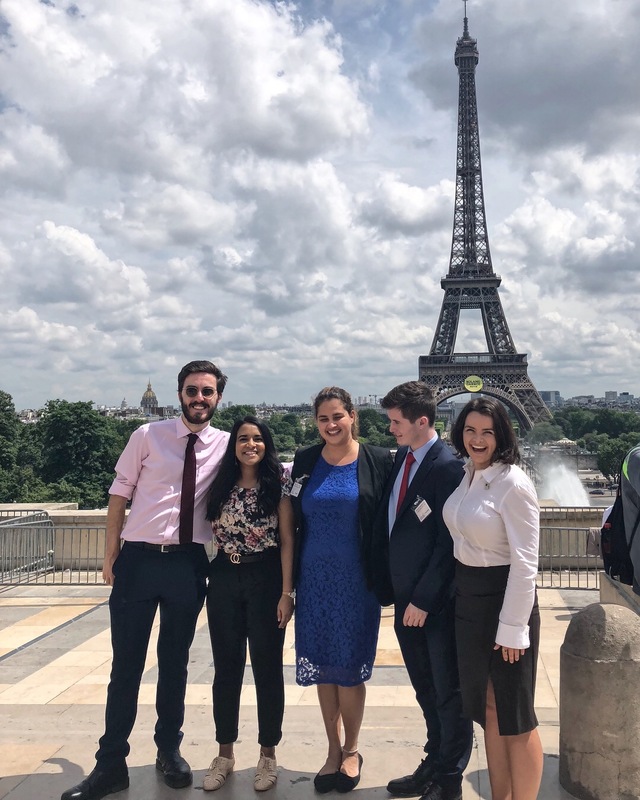 As I met up with the other delegates in Paris on our first day, you wouldn’t have thought we had only previously known each other for three days in Canberra. It was like I was meeting old friends as we roamed the streets of Paris straight after touch down. The next day, we woke early. 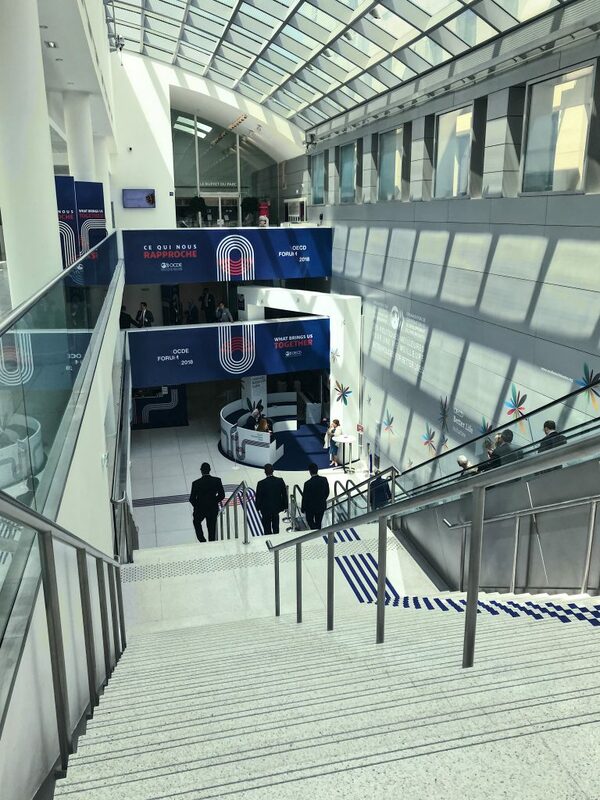 Day One of the OECD Forum. Throughout the forum, we were given the opportunity to meet with various OECD department heads including the OECD Deputy-Secretary Mari Kinivemi, OECD Australian Ambassador Brian Pontifex, Global Relations Secretariat at OECD Andreas Schaal, Director for Science Technology and Innovation Andrew Wykoff, and Policy Analyst in the Centre of Entrepreneurship Chris McDonald. 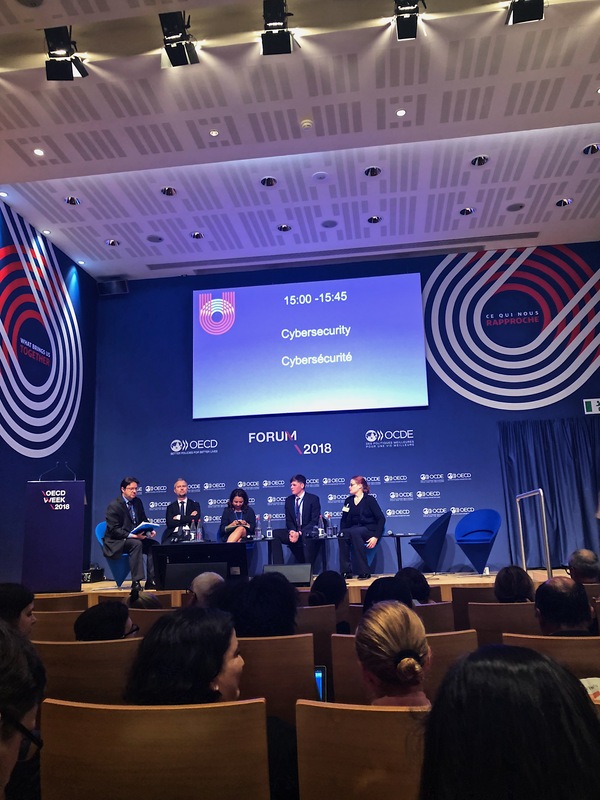 The OECD forum was a fascinating experience, rich with discussion, differing perspectives and talks spanning from artificial intelligence to improving healthcare to globalization to blockchain and the technology narrative. Every meeting in Paris and Canberra involved me reflecting on how lucky I was to be sitting in that very room. 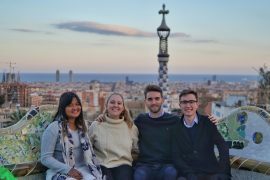 In addition, I loved the opportunity to connect with other young Australians, all of whom were passionate about making a difference in the world; all with their individual talents and perspectives with energized discussion. 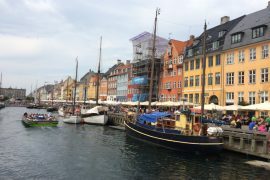 The meetings included opportunities to discuss issues with the policymakers and government officials, and each scholar contributed meaningfully and respectfully. We found our voice, we developed our voice, we discovered the difference our voice can make.